Today I wanna show some cards I made a while ago (like a month or so). Didn’t have time and wasn’t in the right mood to post them. 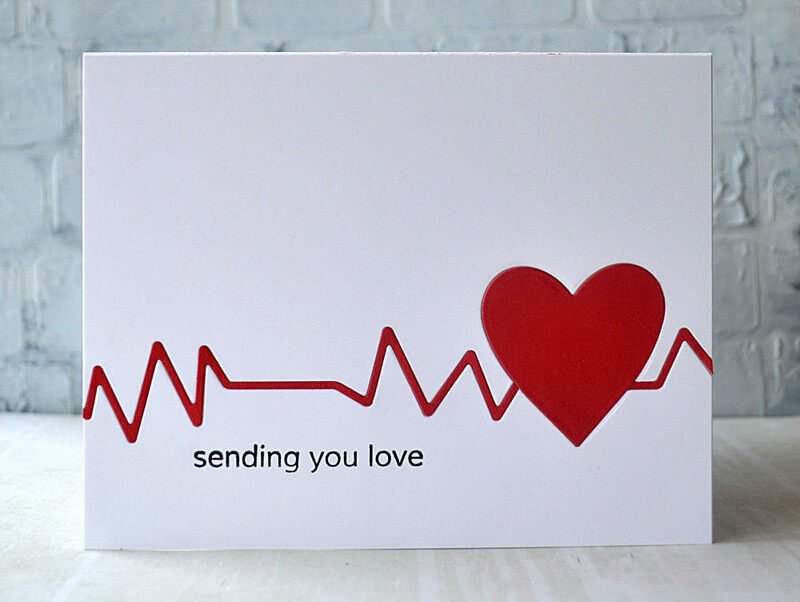 All cards are about love 🙂 I usually make not particular Valentine ones as they could be presented throughout a year (we love the whole year, not only on day, right? :)). But of course the most part of “love-devoted” I make in pre-Valentine period. 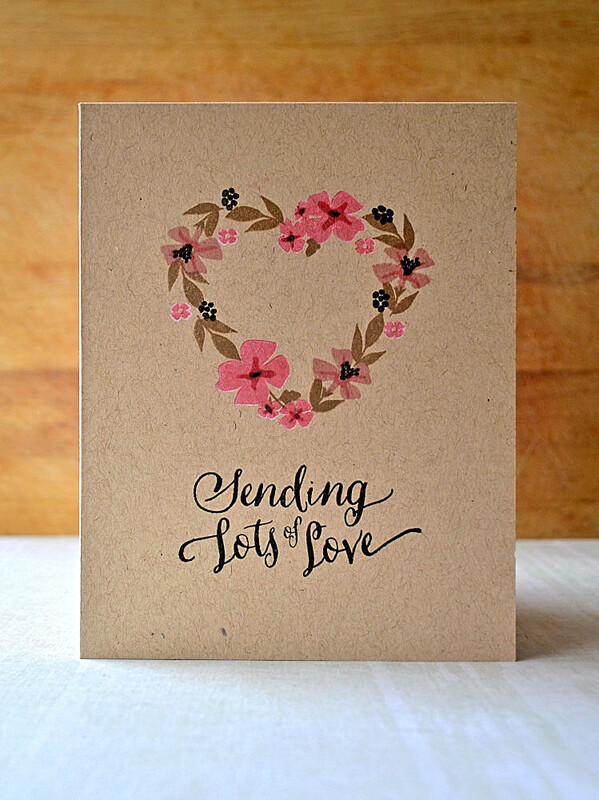 When so much inspiration around + new Valentine stamps releases. Awww.. The fits two I made using the same PTI stamps set (supplies list is below). 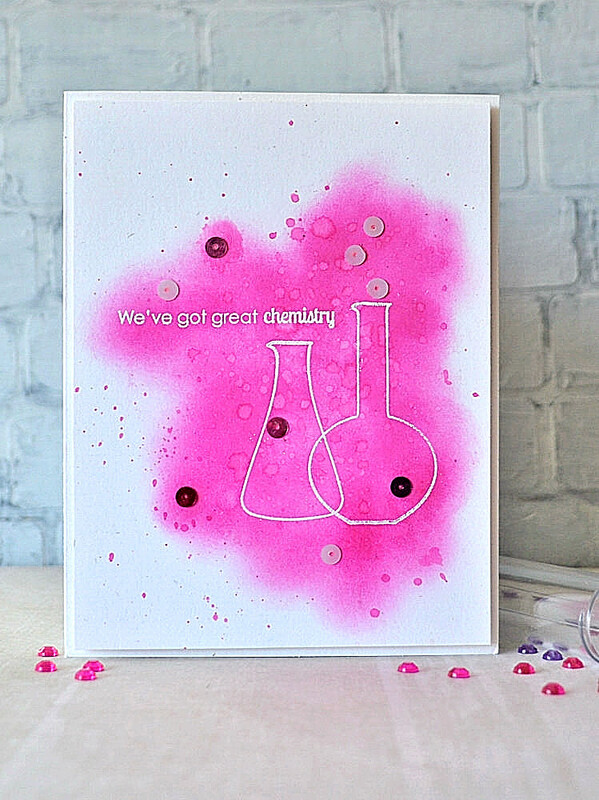 On the first I wanted to create some chemistry effect (as the sentiment says). 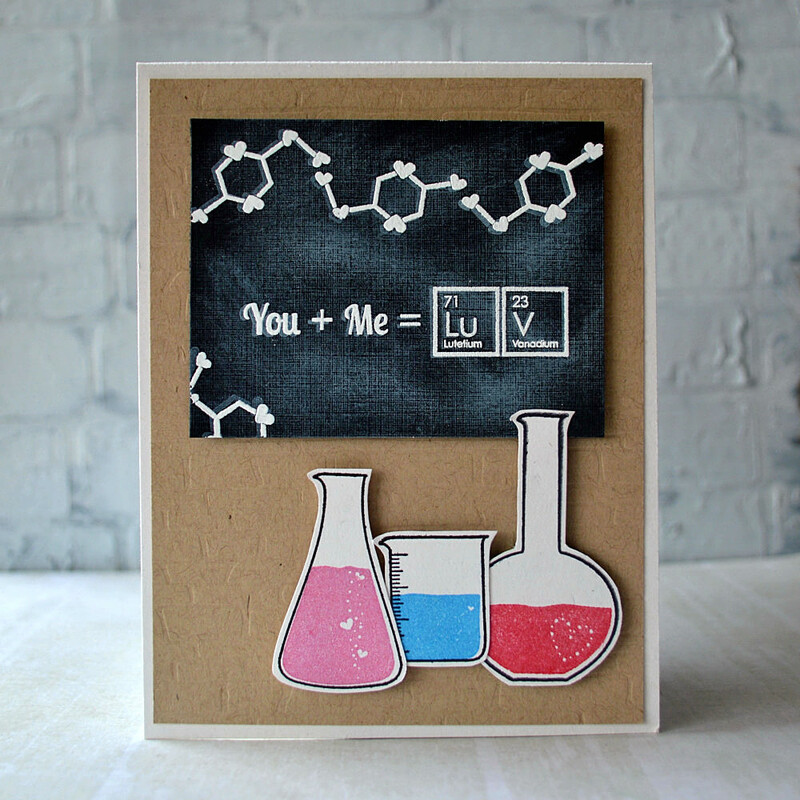 And as I’m still keen on chalkboard so used the formula stamp to create some kind of school chalkboard in a chemistry lab 🙂 The card looks more like “back to school” but I like it. 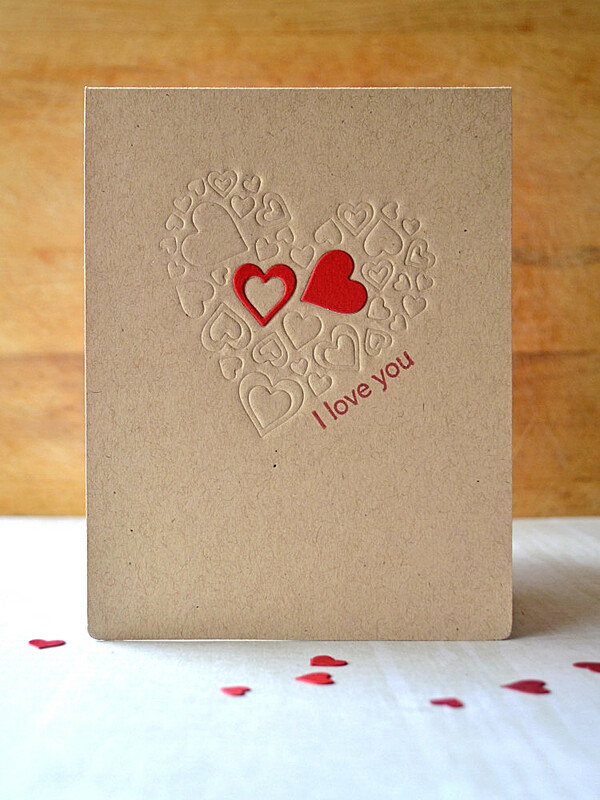 Think it could be used by some student to say “love words” to a significant one. This so simply looking card took me several days and wasted a lot of paper before I finally made it. Inlay die-cutting technique happened to be not so easy to make it clean.